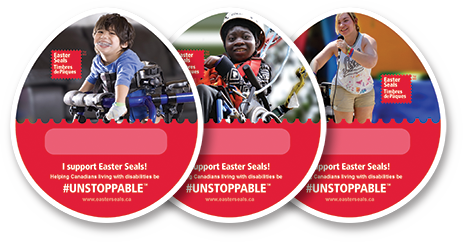 Paper Eggs can be purchased at Booster Juice, Peavey Mart and Lawtons Drugs locations across Canada or at any of the following participating retailers in your province. Funds raised in a province remains in the province to support local programs and services. You can buy “Virtual Eggs” online!